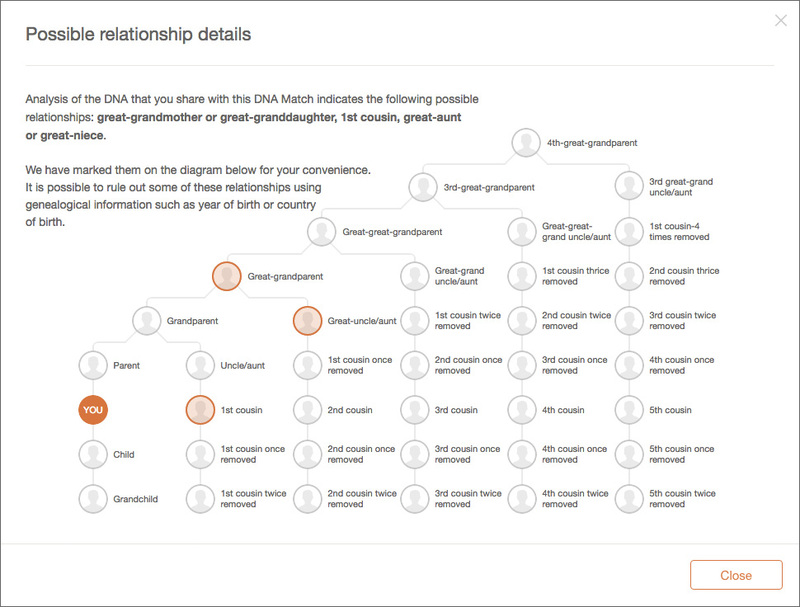 The popular online genealogy service MyHeritage today announced the launch of its MyHeritage DNA service for helping its users uncover more about their family’s history and ethnicity. Users who take the test, which currently costs $79 (plus shipping), will get a detailed ethnicity report that will map their families’ ethnic and geographic origins and, if available, the report will also show potential DNA matches for finding relatives on the service as well. As MyHeritage CEO and founder Gilad Japhet told me, he believes that DNA testing is the future of family history. The test itself, he said, is based on a simple cheek scrape test that shouldn’t take more than a minute or two. Getting results takes a bit longer, though. The company’s U.S.-based lab takes about three to four weeks to return results to the users. 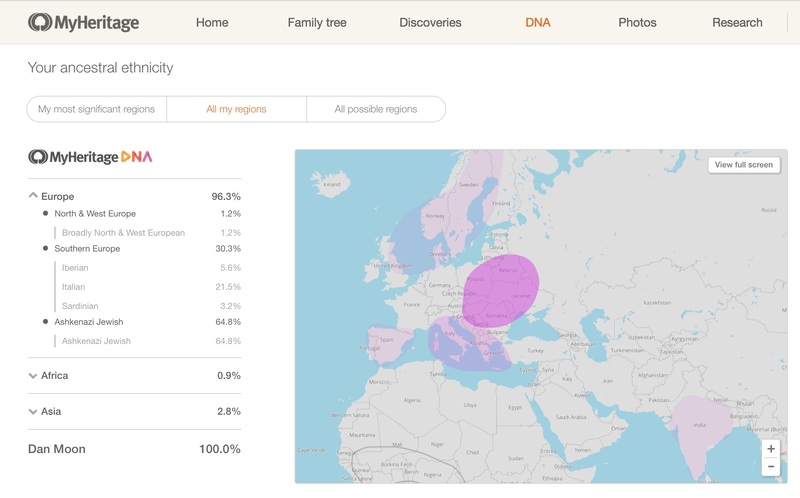 For now, the company’s reports include 25 ethnicities, but the plan is to quickly grow this number to more than 100 ethnicities (and as MyHeritage gathers more data, it will also update older DNA reports with this new and more detailed information). To seed its DNA database, MyHeritage is running what it calls the “Founder Population project.” As part of this, it has sent out 5,000 free DNA kits to existing members around the world. MyHeritage expects that its DNA study will be able to provide a higher resolution than its competitors’ tests (think Ancestry and 23andMe), but for users who have already taken a competing test, the company will allow them to import their data into MyHeritage’s database and get a free report. As Japhet stressed, MyHeritage sees itself as a tech company. MyHeritage has raised a combined $49 million in venture capital so far and Japhet tells me that the company is currently seeing revenues in the range of $50 to $100 million per year. As Japhet told me, the company is able to offer its DNA kit at a lower price than its competitors because it expects to be able to convert some customers to paying MyHeritage users over time — and with a database of millions of existing users, it already has a massive number of potential customers for its DNA tests, too, so it won’t need to invest into a lot of marketing either.